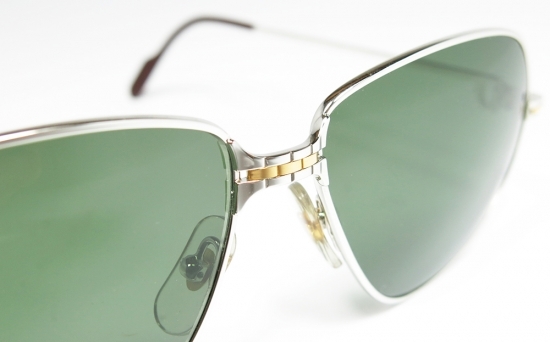 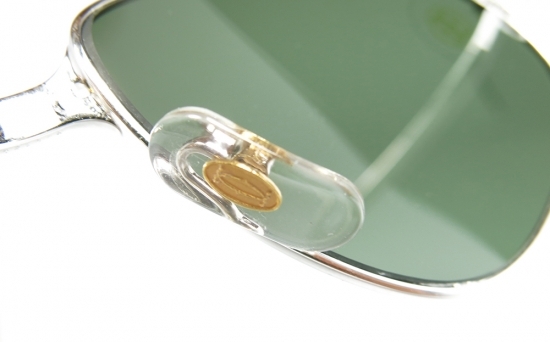 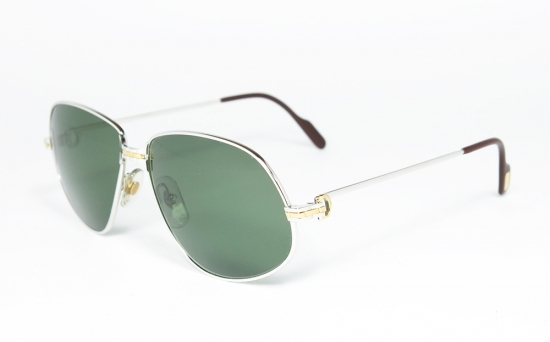 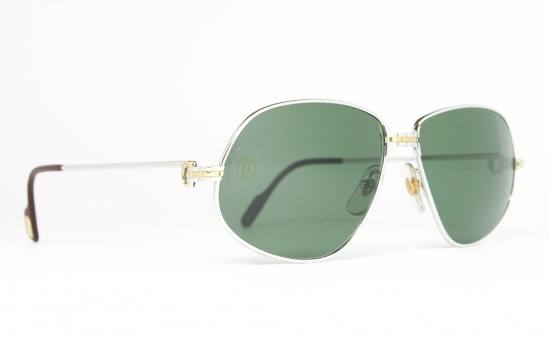 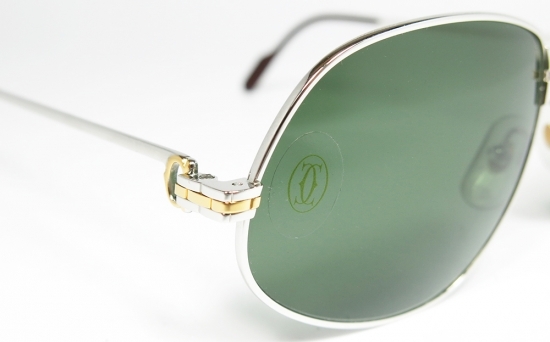 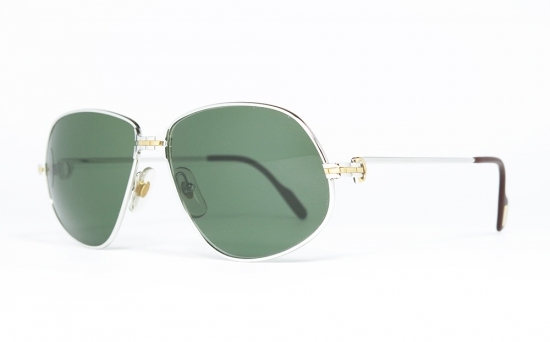 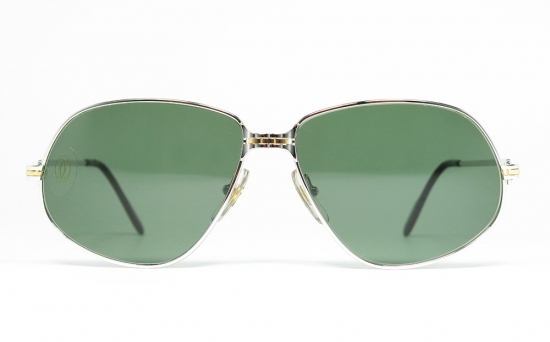 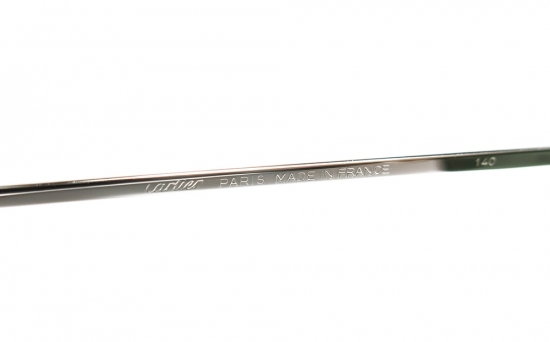 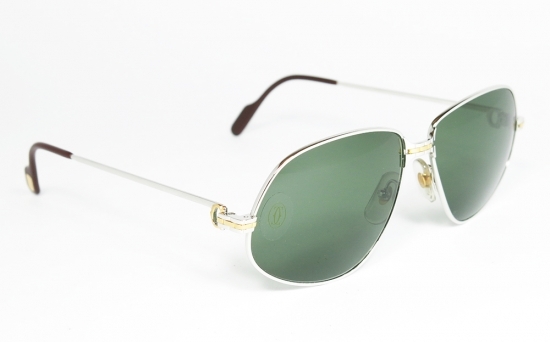 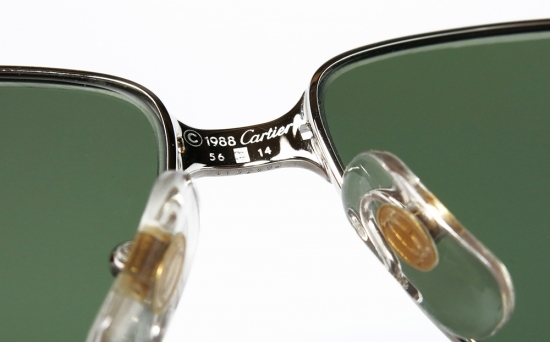 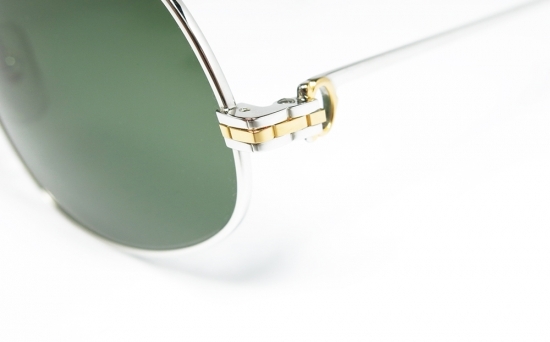 Cartier PANTHERE PLATINE 56mm: original vintage sunglasses made in Paris-France 1988. 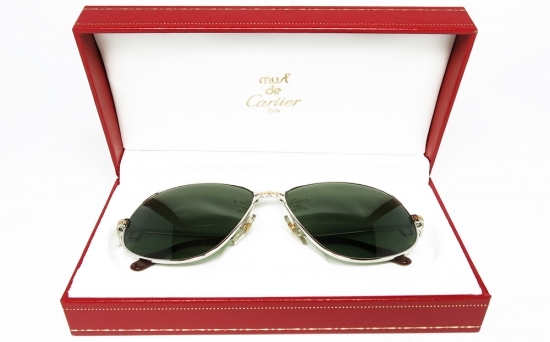 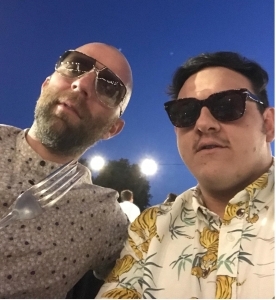 -Cartier Sunglasses are the natural continuation of the history of Cartier and history of the optical trade. 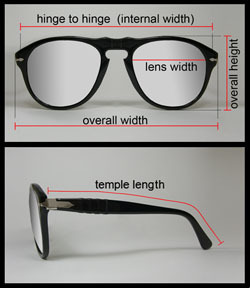 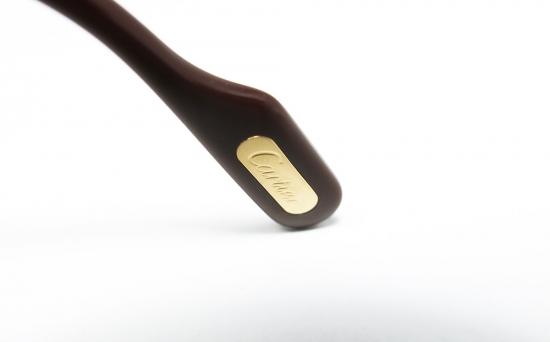 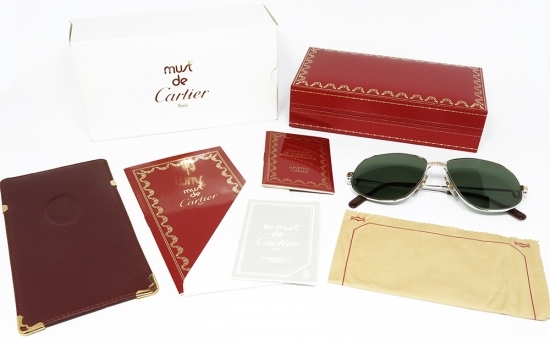 Like all the other Cartier product, the Cartier glasses are a perfection of innovation, luxury and technology.